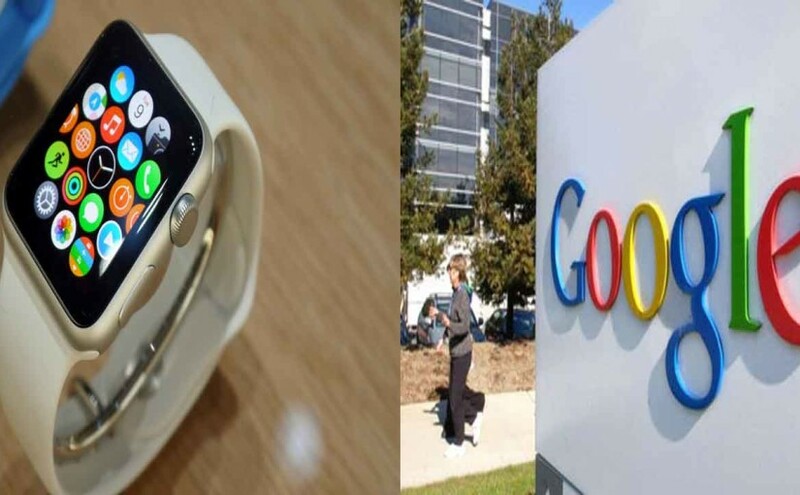 New York: Google has entered the fray for providing apps for Apple Watch and recently launched an updated version of the iOS News & Weather app which is compatible with the smartwatch. Google’s first app for Apple Watch Google News & Weather which was previously available for smartphones, will now allow users to get a quick summary of news headlines from the Apple Watch screen, TechCrunch reported. Despite the barebones approach, the app is a signal that Google may eventually roll out some of its more robust apps on Apple’s new device. Google has its own smartwatch platform, Android Wear, that predates Apple Watch. But with the Apple Watch having sold more units on its first day than Android Wear watches sold in a year, according to one estimate, Google may be willing to go where the users are, even if it’s not their own device.